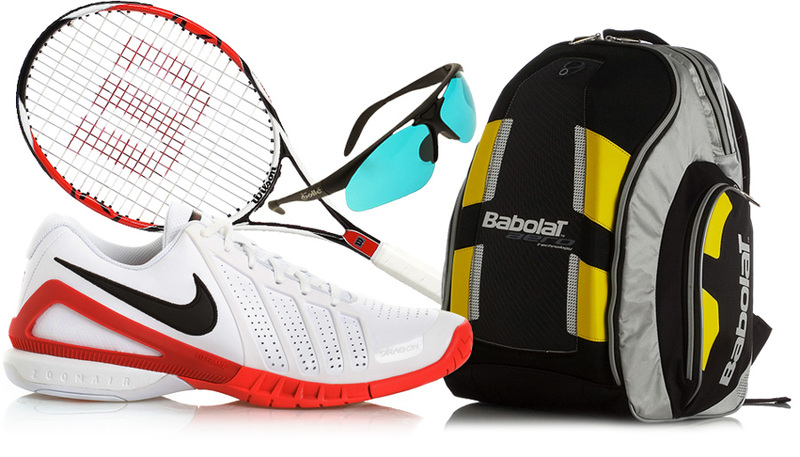 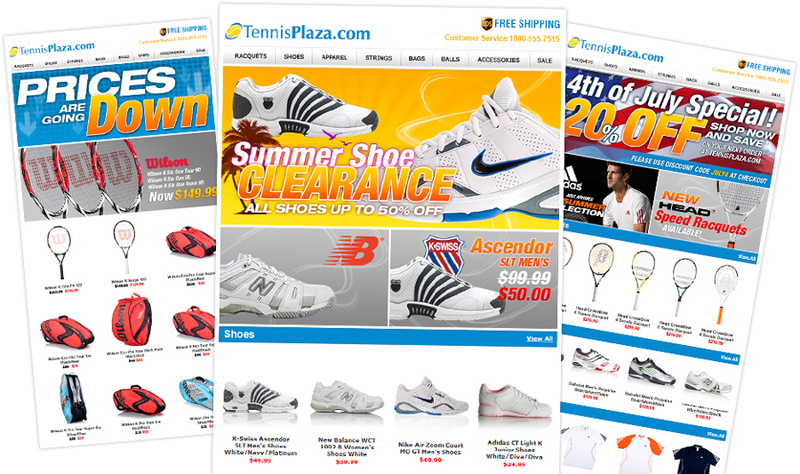 TennisPlaza.com is one of the leading internet retail companies that provides one-stop internet shopping for tennis gear. 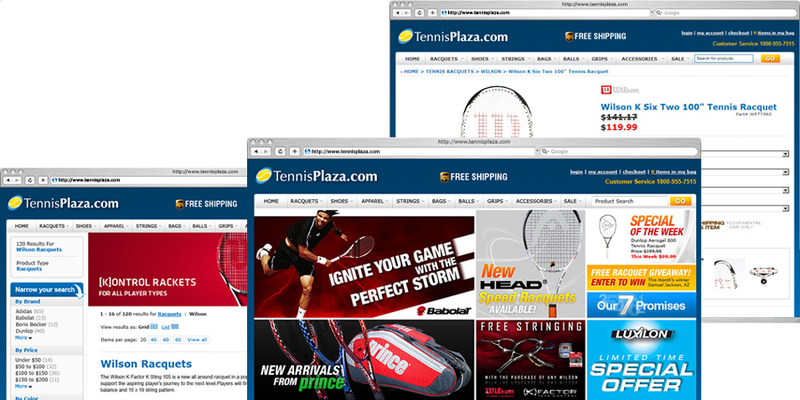 We created everything from their corporate ID, website design to product photography. 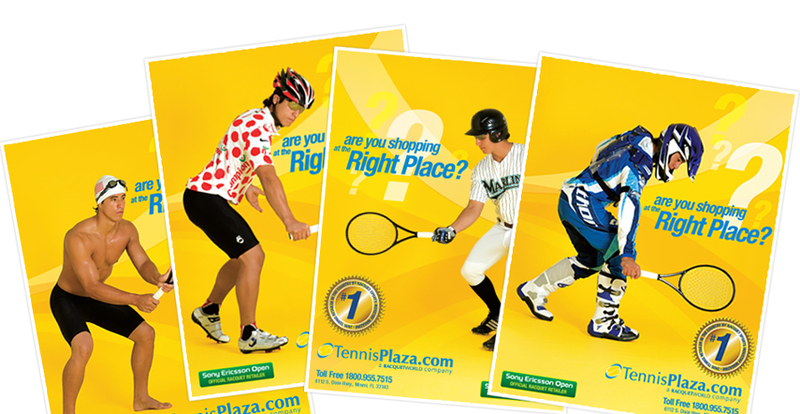 Website design, custom programming, product photography, ads, flyers, billboards, posters, email campaigns, viral marketing.